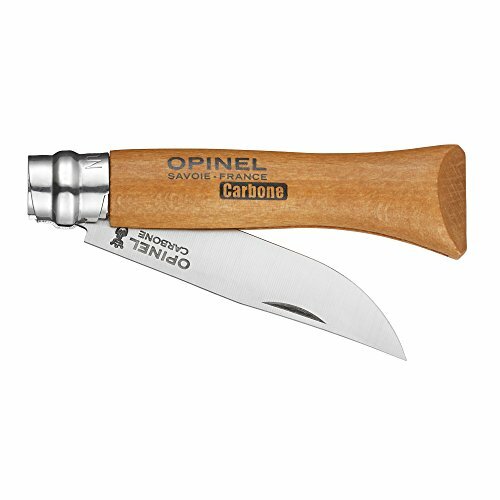 Opinel No 10 Stainless Steel Corkscrew and Pocket Knife - Great or Die! Take it to your picnics so you can open your wine bottles easily… and drink them responsibly. 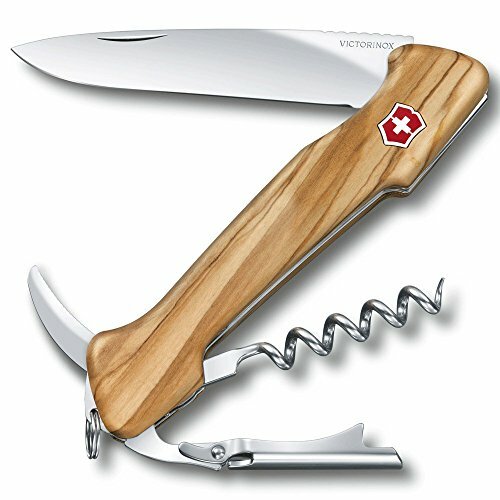 The blade and corkscrew combination works great with your cheese and charcuterie wine pairings. 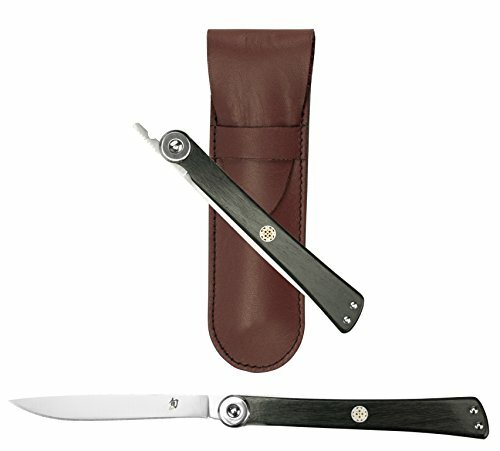 This gorgeous Corkscrew Knife has the finest details and highest quality you will find anywhere! 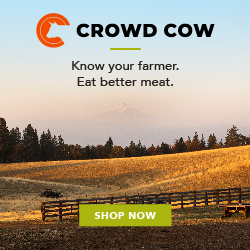 Corkscrew Knife is truly remarkable. 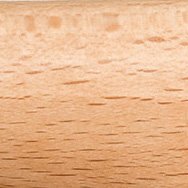 Product Details: Condition: Brand New Item SKU: SS-BRK-OP01410 Information: 5 1/4″ closed. 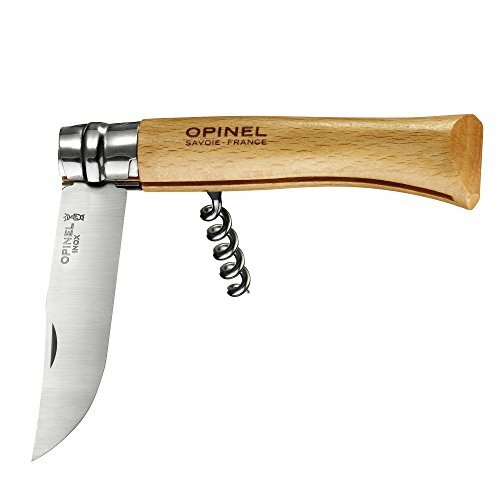 Features hardened stainless corkscrew with five grooves, 2 7/8″ Sandvik stainless blade and beech wood handle. Safety ring for locking the blade.